HMH Books for Young Readers, 9780395837320, 32pp. 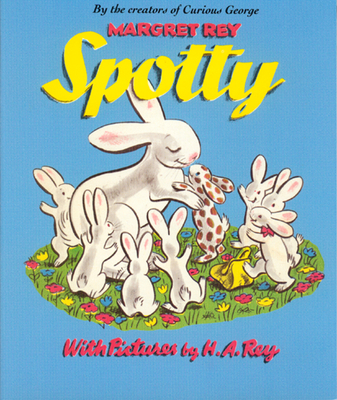 Tired of being treated differently by his family just because he is spotted and the other rabbits are white, Spotty sets out on his own to seek acceptance. This edition of the original 1940s classic, with its vintage pictures and optimistic ending, offers a story that still needs to be told.